Make a one-time donation to protect Rocky Mountain National Park or support a Rocky Mountain Conservancy initiative. Your membership helps the Rocky Mountain Conservancy build and repair trails, protect the park, and educate the next generation of park stewards. Sign up to give any amount monthly to support the Rocky Mountain Conservancy. There are many ways to donate to the Rocky Mountain Conservancy. From making gifts of stock, to estate planning, to donating a car – your generous support helps to protect and conserve Rocky Mountain National Park. 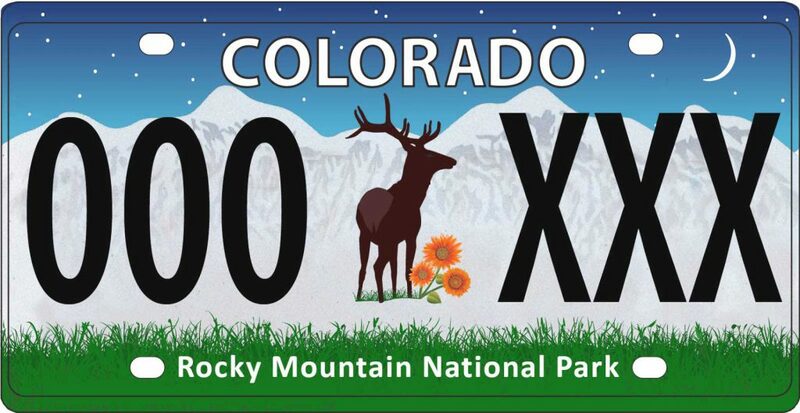 Support Rocky Mountain National Park with a specialty license plate. Your donation gets you a beautiful license plate and gives Rocky funds for special educational programs in the park.